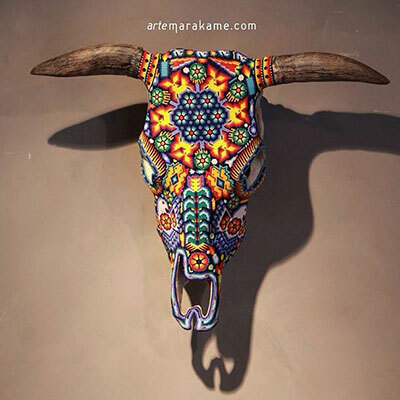 Marakame is a brand that merges art, design and culture. 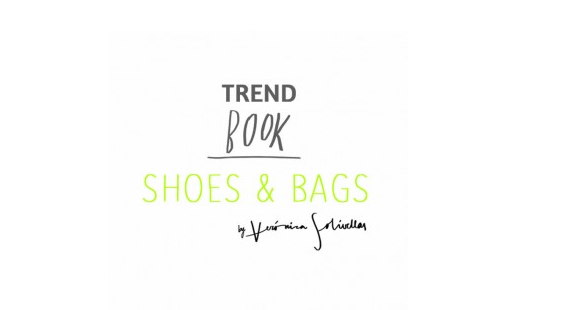 By this trilogy of concepts the project aims to spread and commercialize unique pieces from Wixárika (huichol) art. The purpose is to revalue this art, showing that the realization of every piece and its mythical symbolism are intimately intricate with a social and cultural dimension, little known by the world. 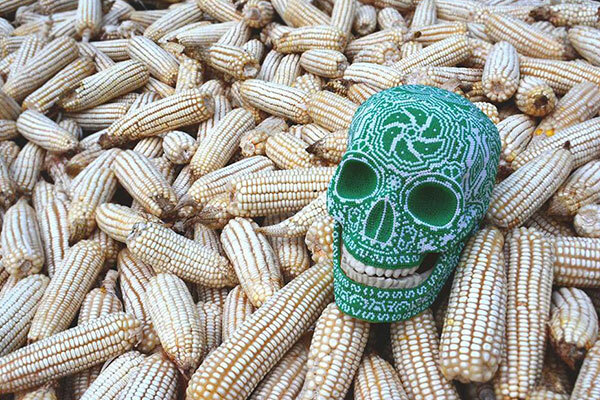 All Marakame pieces are elaborated by families of different rural communities of the Sierra Madre Occidental in the state of Jalisco, México. 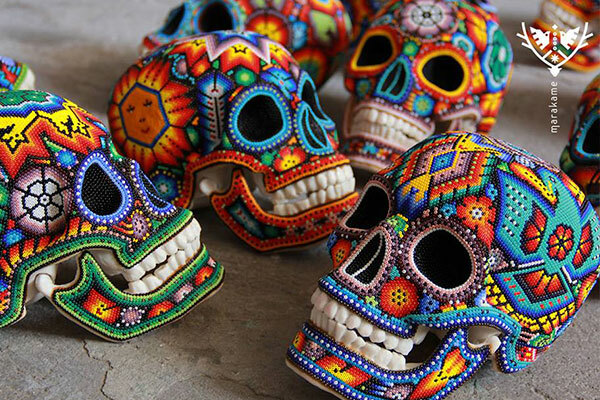 The brand contributes to the Huichol families in different aspects, such as family health in the communities, supporting the realization of their pre-Columbian traditions and offering new proposals to fusion techniques and materials for the realization of the conventional Huichol art with Chaquira and yarn. Marakame works are developed with two techniques: beaded and yarn painting . Every piece uses more than 30 thousand beads, an it comes from weeks to months of work. Each artist has a particular way of expressing their feelings, colors, forms and visions reflecting their ancestral worldview. 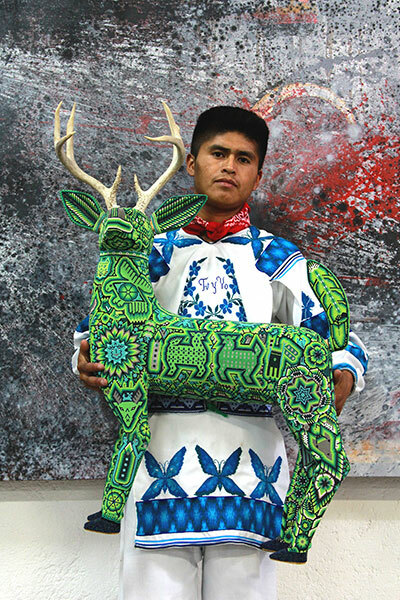 From the elements that have been shaped for centuries by their spiritual importance, such as the blue deer, corn, eagle and rosita tuutú (peyote), all descendants of the Sun God “Tau”; To the emergent symbology of contemporary Huichol artists with a conceptual meaning that has emerged from the Huichol culture and its magical traditions. Buying a Marakame piece you bring home a record of the history of life in the universe, according to Wixárika knowledge. 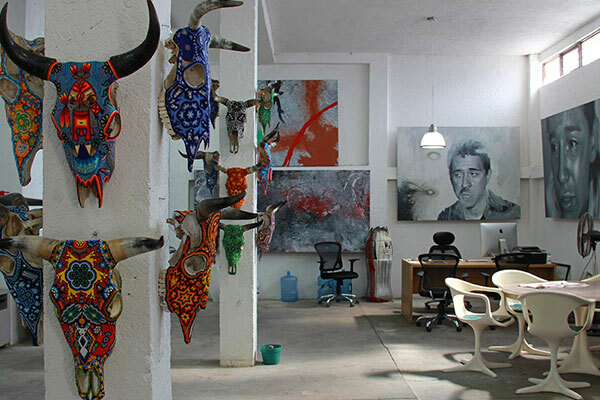 In addition you collaborate to the preservation of the ceremonial festivals of artists and their family. 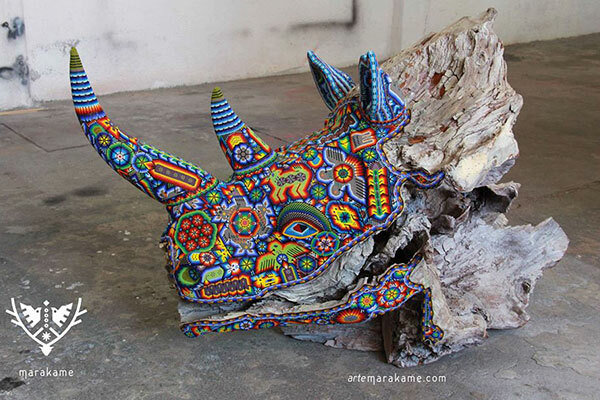 Marakame, it’s a Marcela Abarca and visual artist Fernando Motilla’s idea. 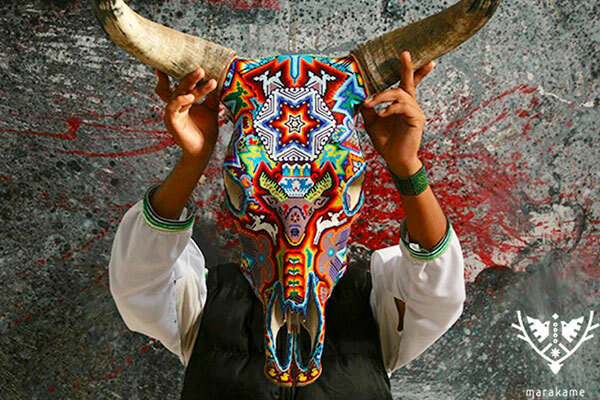 By participating both from an unorthodox space, they collaborate in the realization of these pieces, sharing the world of Huichol artist, the spirituality of art. The Wixárika are one of the many indigenous communities of the world struggling to preserve their land and traditions.